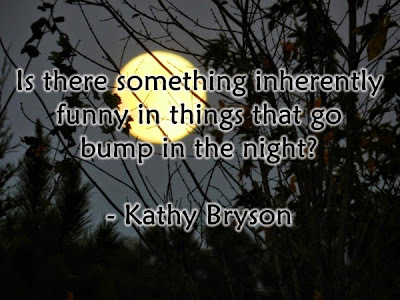 Kathy Bryson writes wonderful comedic folktale romances and today she's here to tell us a little about combining humor with the things that go bump in the night, in her latest novel Restless Spirits. Thanks for joining us, Kathy! Thank you so much for having me here today to do a guest post! 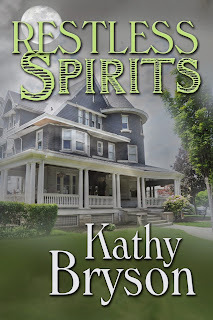 My new book, Restless Spirits, is the story of Marilee Harper. She’s desperate to find a new job after accidentally setting fire to the home of the richest woman in town. Converting an old hospital into a B&B seems like a golden opportunity. But the building once housed a hospital for the terminally ill, and now it shows all the signs of a classic haunting! What is it about the unexpected and startling that makes us jump and then laugh? It is just relief we survived, or is there something inherently funny in things that go bump in the night? What started out as a ghost story ended up being as much a comedy for all sorts of reasons! The Unexpected – when something happens that you didn’t see coming. Lights flicker and faucets turn themselves off and on, but what Marilee really didn’t expect and can’t explain are the baseballs that throw themselves! The Opposite – Marilee isn’t scared by the baseballs. She gets mad! She got a B&B to run after all. But like the baseballs, her staff, her mother, even her cute boss don’t respond to commands but question every direction and do their own thing anyway! Family Relationships – You know how your family members are the ones you can always count on – to drive you crazy?! 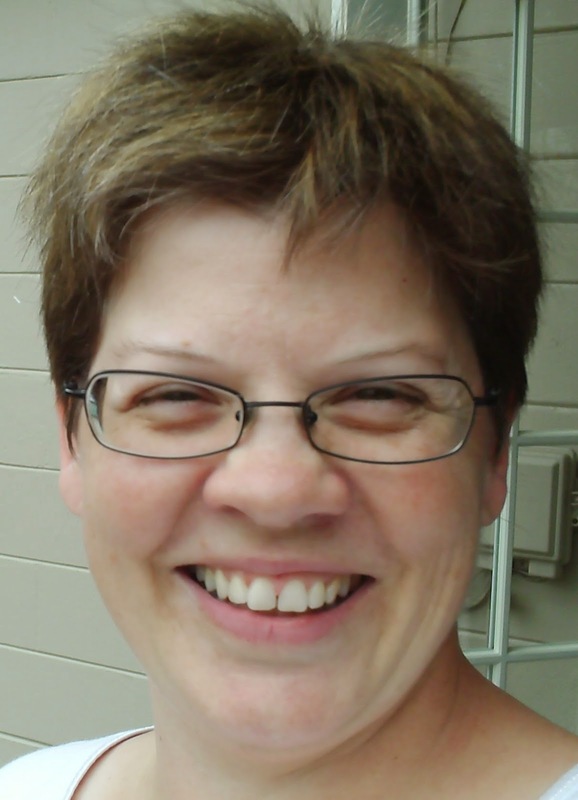 Marilee’s mother gets her the job and then moves in as well. Marilee could probably deal with her “help” if dodging her mother wasn’t seriously hindering her budding relationship with her new boss! The Not-So-Smooth Move – Speaking of cute and bookish John Smith, he’s not the traditional alpha male, but smart and caring and probably familiar with physical humor in comedy. He certainly discovers that, when kissing, tongue and lips and teeth can be a lot to coordinate. Did I mention the tongue? The Eccentric – Last, but not least are the cast of characters that support Marilee in her new venture. Elvis the cook comes complete with pompadour and spangled jumpsuit, but he doesn’t sing. He doesn’t even talk! The rest of the staff are possibly members of a biker gang and Marilee’s hairdresser is the cashiered lieutenant of the King of the Fairies. I supposed I should have expected a comedic farce when I pulled from the Celtic folktale of Tam Lin, but I was admitting the strong woman who goes after her man, not thinking of turning fairy tales upside down. And when I read, “Be not afeard; the isle is full of noises, Sounds, and sweet airs, that give delight and hurt not” in The Tempest, I was reminded so much of the ghost shows on TV where investigators are listening for odd sounds that I had to wonder, are those houses haunted or is it fairies? But this is what you get when you write about a small, Mid-western town where the legends we’ve all heard – the fairytales and the folklore – turn out to be living next door!